All cryptocurrency being decentralized network, principally everyone can be a miner as the network has no authority to assign this task. To prevent from abusing this task or just anyone from adding a block to the blockchain, every cryptocurrency need some kind to mechanism to prevent it. What if someone add fake transactions and validate it thousands time. The system would break. Each cryptocurrency has its own algorithm to preform the mining process. Bitcoin uses SHA-256, which is a set of cryptographic hash functions designed by the U.S National Security Agency. In October 2011, Litecoin was released and became the first successful cryptocurrency to use scrypt as its hash function rather than SHA-256. A hash is a one-way function, that has multiple uses in blockchain and decentralized systems. All digital media like documents, movies or music are just strings of binary digits ones and zeros. 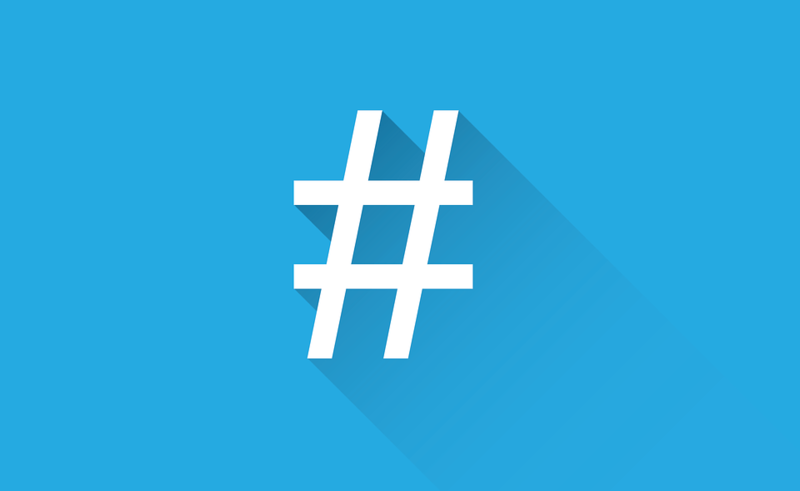 A hash function takes any digital media and runs an algorithm on it to produce a fixed length and unique digital output, known as a hash. This fixed length output is normally much smaller than the original input. Every time the same digital media is put through the hash function, it produces the exact same digital output or hash. When even just a single bit of data in the digital media is changed and then put through the hash function the digital output, the hash, is completely different to the original one. The mathematics behind the hash function ensures that there is no way to derive the original digital media content from its generated hash. Thus, making the hash function one way. In a blockchain, the notion of mining requires miners to solve a problem with a known partial input, derive from the latest state of the blockchain to create a hash target. The miners must try to guess the digital input that can create the hash target thus solving the problem. As a hash is one way, the miners must try many combinations of input to create the hash target and solve the problem, which uses up a computer’s resources like CPU and memory. The first miner to answer the problem wins. Mining power of cryptocurrency is rated on the scale of hashes per seconds. A rig with a computing power of 1kH/s is mining at a rate of 1,000 hashes a second, 1MH/s is a million hashes per second and a GH/s is one billion hashes per second. The more hashes per second the more chance to find the digital input. Mining is set to become harder as time passes. Bitcoin mining originally began within the Bitcoin community itself. Regardless of the mining equipment, the average transaction block rate is set to 10 minutes and the difficulty must be adjusted to work within this time limit. The change in difficulty occurs every 2016 blocks which. Bitcoin and a several other coins are mined using SHA-256, where Litecoin and many other coins, use Scrypt. These a the two major hashing functions. With SHA-256, you need only computing power to run the algorithm. Given enough computing power, you can calculate SHA-256 very quickly. Scrypt, on the other hand, uses not only computing power but also memory. This is because it generates a lot of pseudo-random data, stores that in memory, and then references that data in a random way. Scrypt then uses this data in generating the hash. Scrypt requires both increasing memory and computing power. By now you get the answer of What is Mining of Cryptocurrency . How check how to become a miner. All mining rigs take a lot of electricity. Hardware based mining involves purchasing your own equipment. If you purchase an ASIC miner, it’s not much more difficult that configuring a VCR. For GPU based mining, you need to be comfortable with building a custom computer. As we mention earlier GPU mining obsolete over ASIC SHA-256 machine. Cloud mining uses the same equipment as hardware mining. The difference is that you are paying a facility that specializes specifically in mining to do the management of the equipment for you. Most will also give you a specialized user interface that makes it much easier to manage. This is undoubtedly an easier route to go. If you’re not a technical person, it is the only route possible. Cloud mining services charge a huge premium on the hardware you get, and have exorbitant fees conveniently hidden in the small print. The contracts are always structured so the cloud mining company profits no matter what happens. Whatever you do, stay away from cloud mining, and ignore all these people with their affiliate links trying to hype it. If you have an equipment for hardware mining you could join the mining pool. A bitcoin mining pool is a group of miners who are working together to combine their hardware. The more computing power you can throw at mining, the bigger the chance that you’ll find the next block and get the bitcoin reward. So joining a pool means that you have a better chance of finding that next block than without the pool, since there’s more people working on the problem. The benefit is that you get a steady stream of a little bit of coins instead of mining alone and only occasionally getting a bigger reward. There was a time when you could mine and get lots of benefits from it, but the time is over by now. Mining will likely actually cost you money. Your laptop or desktop computer isn’t powerful enough to mine and, as mentioned before, ASIC chips are required for optimised mining to run with less electricity and to show better results. Cloud mining could be option, but you would receive very low of what your pay or what your PC (do for those installing mining software in the PC ). How was our article on What is Mining of Cryptocurrency please comment below for the suggestions. 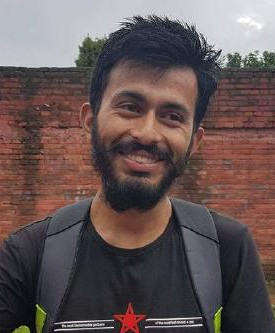 This is Sagar Devkota Co-Founder of Time and Update. I write about Online Earning, Blogging, Web Hosting, Domain Registration, local technical news and some time about Cryptography. I also write about Git, Database, Java, Android, Linux (ubuntu). Studying Bachelor of Software Engineering. Quick, Easy and Convenient – You can send and receive bitcoins anywhere in the world at any time in a matter of a few minutes. Low Fees – Normally, the fees for Bitcoin transactions are very small. Bitcoin fees can fluctuate due to the dynamic fee market. In addition, some wallets will also allow you to pay a fee you’re willing to spend. With higher fees, you’ll get faster confirmation of your transactions. Secure – When using Bitcoin, users remain in control of their transactions. You’re also protected from identity theft since Bitcoin payments can be made without personal information associated with the transaction. Transparent – All Bitcoin transactions are fully available on the blockchain for anybody to verify and use in real-time.